1971 Bill Virdon is named to take over for the retiring Danny Murtaugh as the manager of the world champion Pirates. 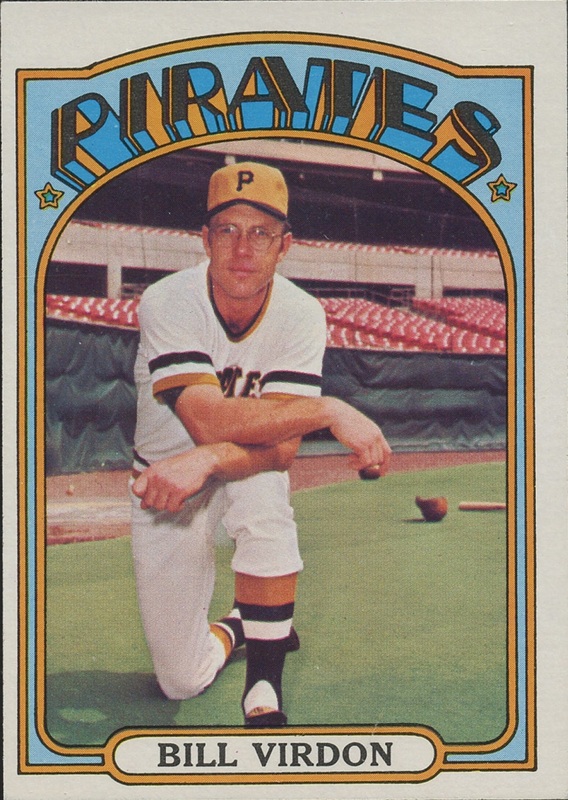 Murtaugh, however will return to the Pittsburgh dugout during the 1973 season to replace his replacement. 1967 Al Martin, Pirates outfielder, was born. 2008 As a result of being among the top finishers in an Indian reality TV show called the “Million Dollar Arm”, which drew approximately 30,000 contestants, Rinku Singh and Dinesh Patel sign free-agent deals to pitch for the Pirates. The two 20-year-old cricket players, who never had thrown a baseball until earlier this year, are the first two players from India to sign a contracts with a major league organization. 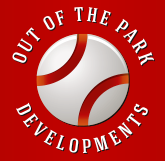 2010 After designating him for assignment last week, the Pirates trade left-hander Zach Duke to the Diamondbacks for a player to be named later who will be right-hander Cesar Valdez. The 27-year old southpaw, who burst onto the scene with an 8-2 record along with a 1.81 ERA, has compiled a 37-68 record since his impressive debut with the Bucs in 2005. 1986 The Yankees trade prospects including Doug Drabek to the Pirates for veterans Rick Rhoden, Cecilio Guante and Pat Clements. 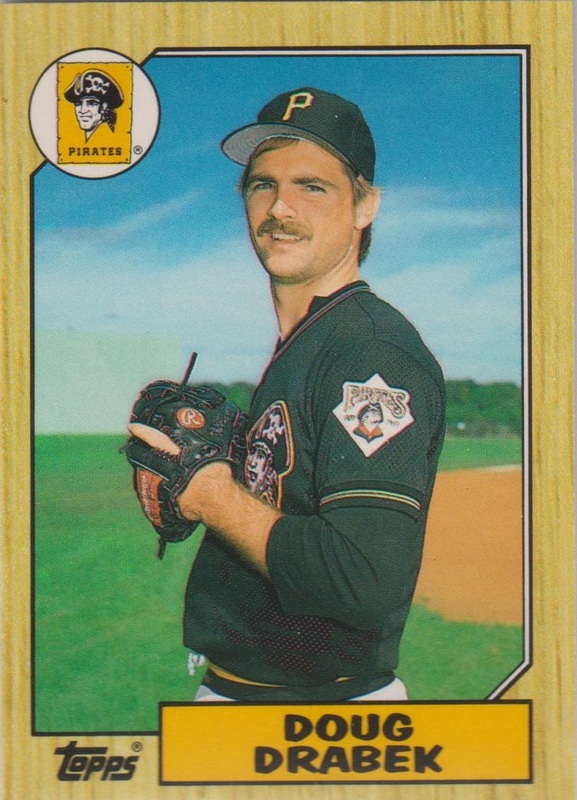 Drabek will win the Cy Young Award after posting a 22-6 record for the Bucs in 1990.